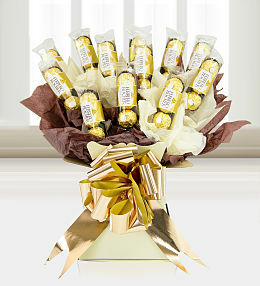 Celebrate Easter with this delicious and bold chocolate bouquet! 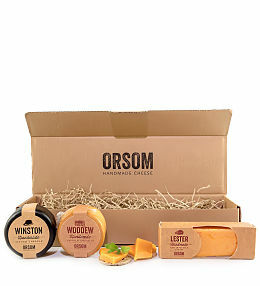 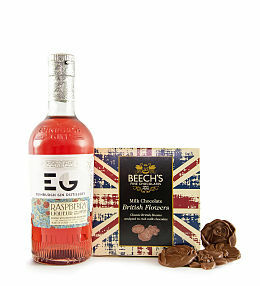 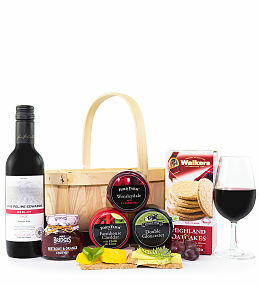 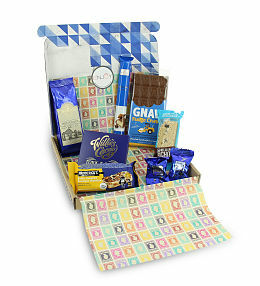 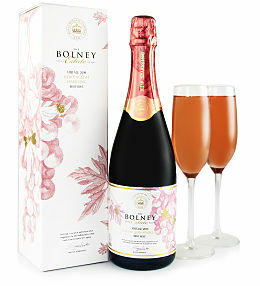 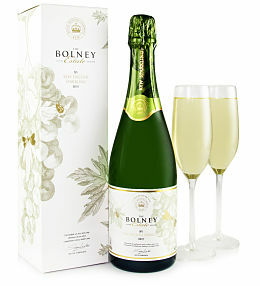 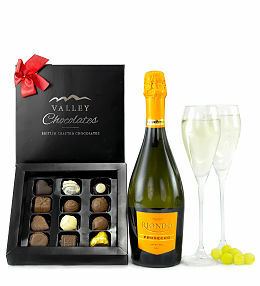 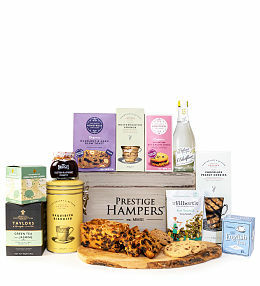 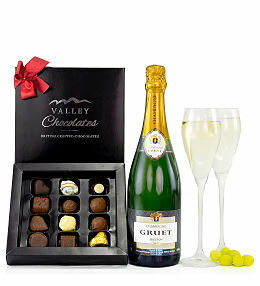 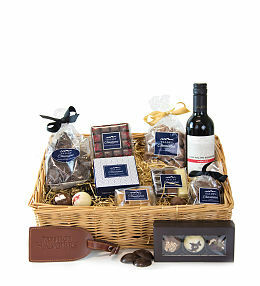 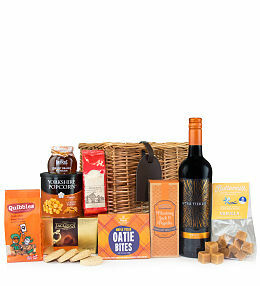 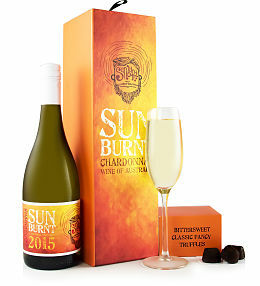 Perfect for spoiling loved ones at this seasonal time! 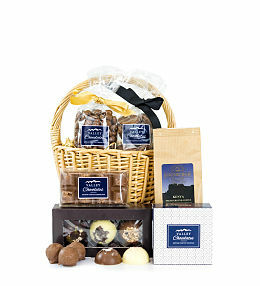 Easter is often associated with sweets, chocolates, and all those delicious guilty pleasures we can&apos;t resist. 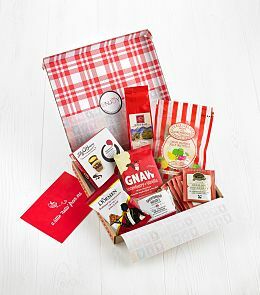 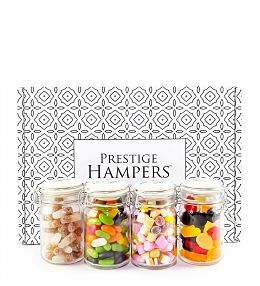 At Prestige Hampers, we have selected the very best gifts for Easter to let your friends and loved ones know that you are thinking of them. 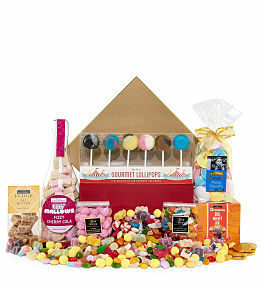 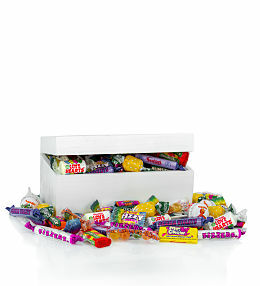 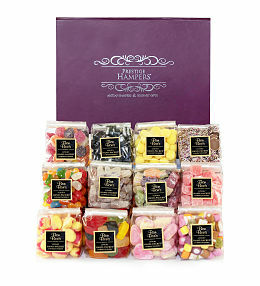 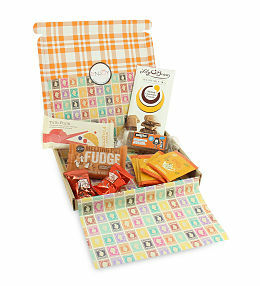 Bright, colourful, and delicious, our Easter gifts are arranged and packaged so that they look as amazing as they taste. 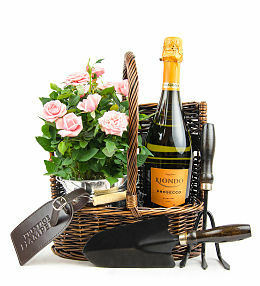 Whether you want to satisfy somebody&apos;s sweet tooth, send a bottle of bubbly, or spoil them with a fresh flower bouquet or delightful potted plant, there is something for everyone. 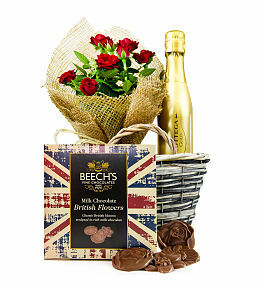 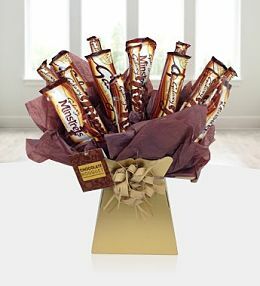 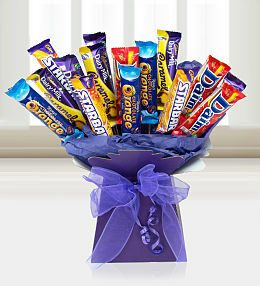 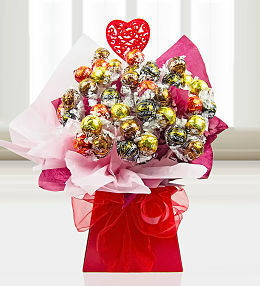 We even have special chocolate bouquets! 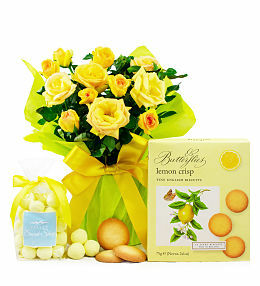 These are the perfect combination of sweetness and beauty! 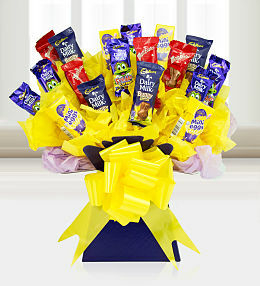 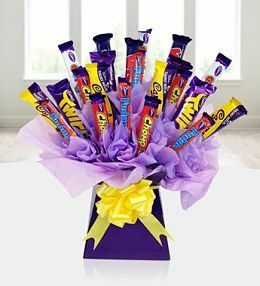 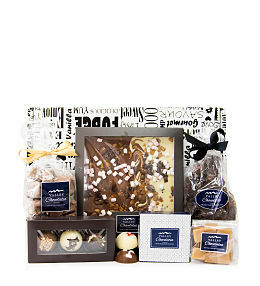 When you want to send Easter flowers and an Easter Hamper, choose a beautiful chocolate bouquet. 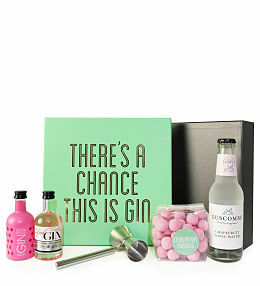 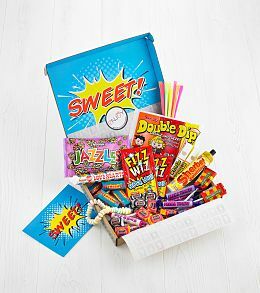 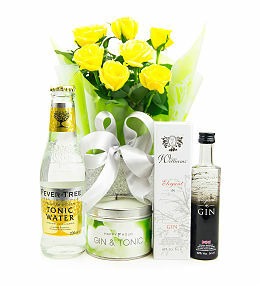 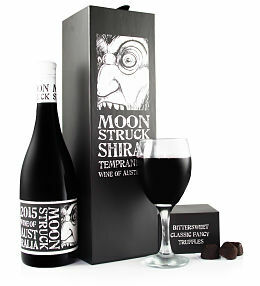 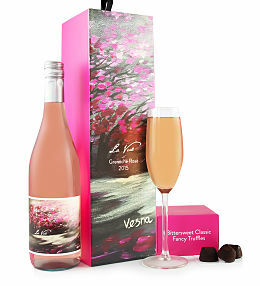 You can be sure that your interesting gift will make an amazing and lasting impression.